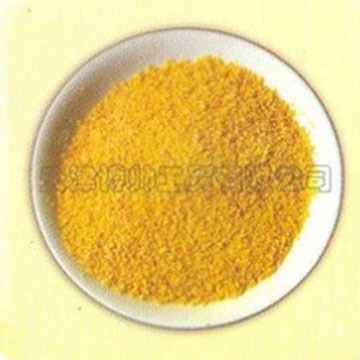 mainly for the Embedding the emulsifier as Liposomes or Medical ingredient. Good for gum base moisture, adjust flexibility, good for chewing, not sticky. providing nutrient raising dissolving rate, making fat stability, prevent lumping. provide nutrient, starch, combination of water, good for meat moisture. Forster growth of animals, improve fat metabolizing and absorbing, providing necessary fatty acid nutrients like choline and inositol. Addition: Applying for the craft as the individual method.